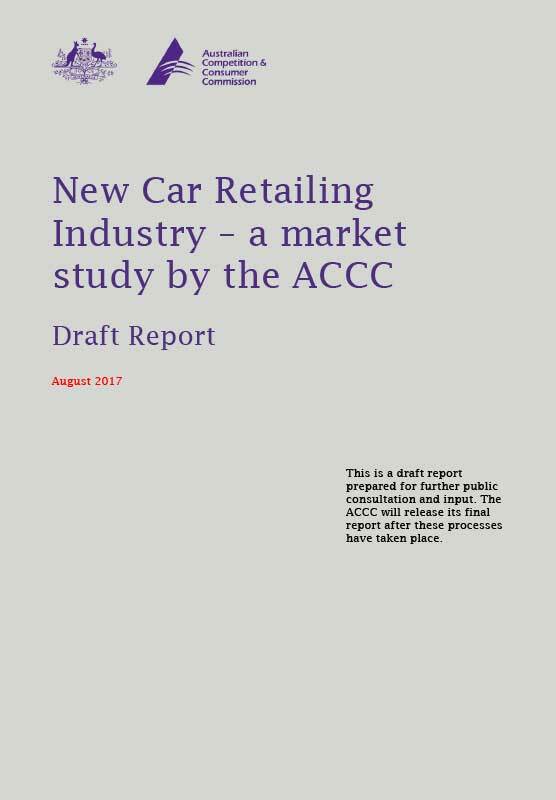 THE Australian Competition and Consumer Commission (ACCC) has released a damning 145 page report into the new car retailing industry, citing poor customer complaint handling, inaccurate fuel consumption figures and obstruction toward independent repairers as major areas of concern. Among a number of recommendations in the ACCC’s Draft Report on the New Car Retailing Industry is a mandatory scheme that would provide independent repairers with access to the same technical information, software and codes currently only made available to authorised dealers and preferred repairer networks in Australia. 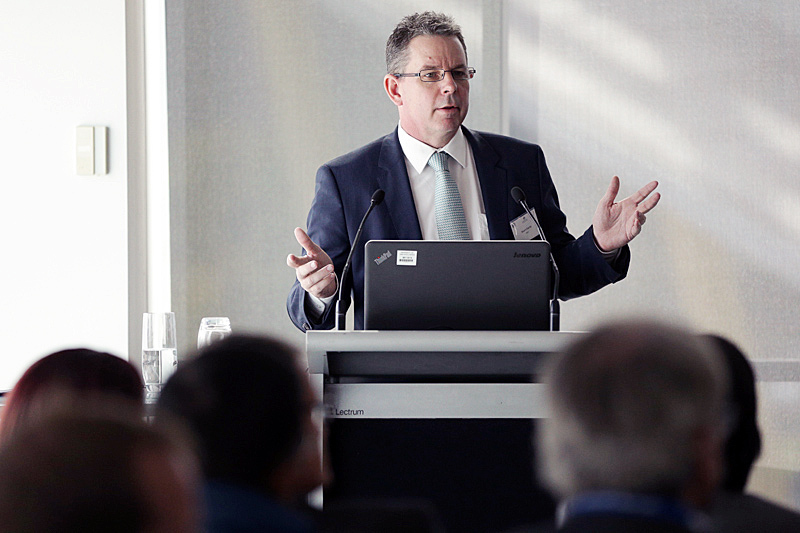 Australian Automotive Aftermarket Association executive director Stuart Charity welcomed the repair information sharing recommendation. “After a 12 month investigation, our independent competition watchdog has now verified what we have been saying for over 10 years,” he said. Submissions in response to the ACCC Draft Report must be made by 7 September 2017, after which a roundtable with invited stakeholders will take place on 25 September and the final report will be published before the end of this year. Look out for full analysis of the ACCC’s findings in the next edition of SightGlass News.